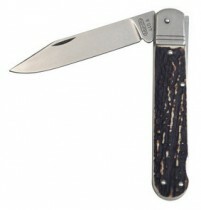 We offer hunting knives from two renowned manufacturers. 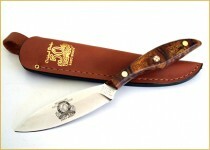 The first is the Mikov brand, which produces hunting knives in northern Bohemia. 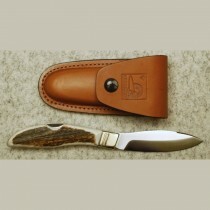 The other is the Grohmann brand, which produces hunting knives in Quebec, Canada. Hunting knives are produced with two types of blades. Saw grinding and flat grinding (Grohmann knives called "Flat Grind"). 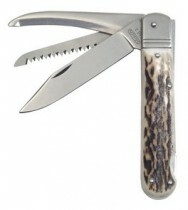 The Mikov brand produces hunting knives in fantastic quality. 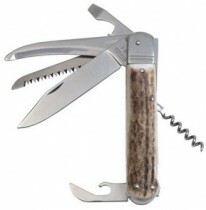 Hunting knives Grohmann are known for their outdoor shapes. 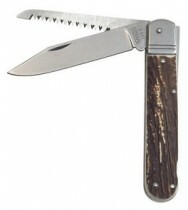 The hunting knives of both brands have many supporters. 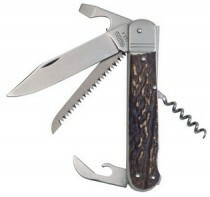 Grohmann MINI folding knife Pocket Russell & Lock R340S. 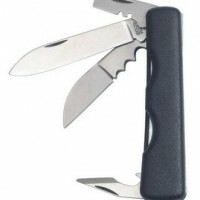 Grohmann Folding Knife POCKET LOCK & W300S. Grohmann Fixed knife UR1SF ORIGINAL DESIGN to build. 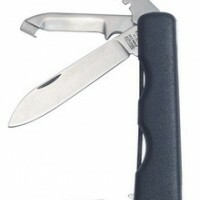 Mikov Fixir - hunting knife 232-XH-3 KP. 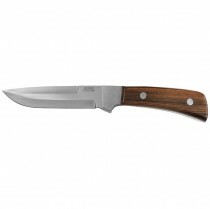 Mikov Fixir - hunting knife 232-XH-2 KP. Mikov Fixir - hunting knife 232-XH-5V/KP. 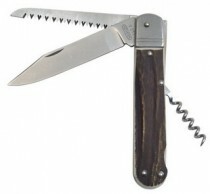 Mikov Fixir - hunting knife 232-XH-6 KP.